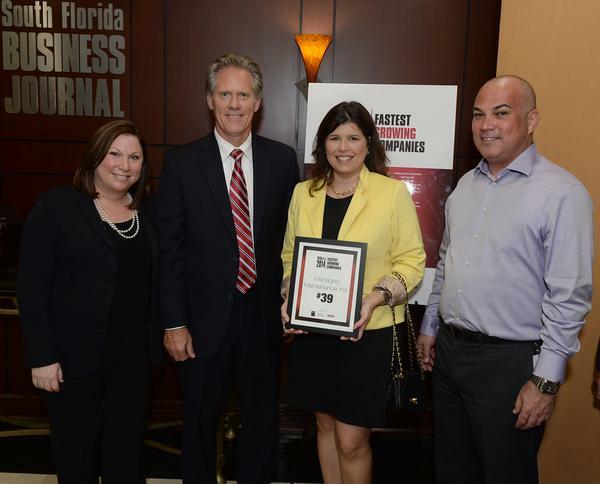 Our recognition by the South Florida Business Journal as one of the 50 fastest-growing companies is a testament to the teamwork and culture of MMI. MMI has garnered several honors in 2014. Four MMI executives were named to CRN’s 2014 ‘Women of the Channel.’ The annual list highlights accomplishments of female executives within vendor, distribution, and solution-provider organizations, and the impact they are having on the advancement of the IT channel industry as a whole. MMI CEO, Tina Lux-Boim, who shared this honor with Ms. Sosa and two other MMI executives, was also named to the ‘Power 50’ and CRN’s list of 2014 Channel Chiefs. “2014 is already an excellent year for MMI. The July release of ONEview’s new User Interface and the launch of PERFORMance, MMI’s new partner program, promises to drive our momentum throughout 2014,Yes and positions MMI for an even greater 2015,” commented Lux-Boim. To be eligible as one of the 2014’s ‘Fastest-Growing Companies,’ organizations were required to be privately held, based in Broward, Miami-Dade or Palm Beach County, and be in business since 2010. Each company completed a survey that included key information about its organization, and required financial documentation tracking growth over a two-year period from 2011 to 2013. Companies were ranked on their net growth over this two-year time frame. MMI solutions take actionable data, and through automation and best practices, enable technology manufacturers (OEMs), their channel partners, distributors, and service providers to maximize service contract and equipment replacement revenues. Additionally, they help end-user organizations ensure uninterrupted maintenance and support coverage. MMI offers ONEview, a SaaS application that helps businesses simplify and streamline the entire process of managing IT assets, warranties, and service contracts. Learn more at http://www.managedmaint.com. 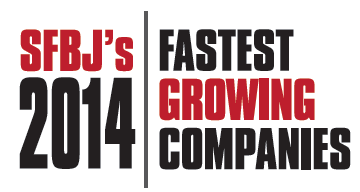 MMI Recognized as One of 2014's Fastest-Growing Companies MMI Recognized as One of 2014's Fastest-Growing Companies Managed Maintenance, Inc.